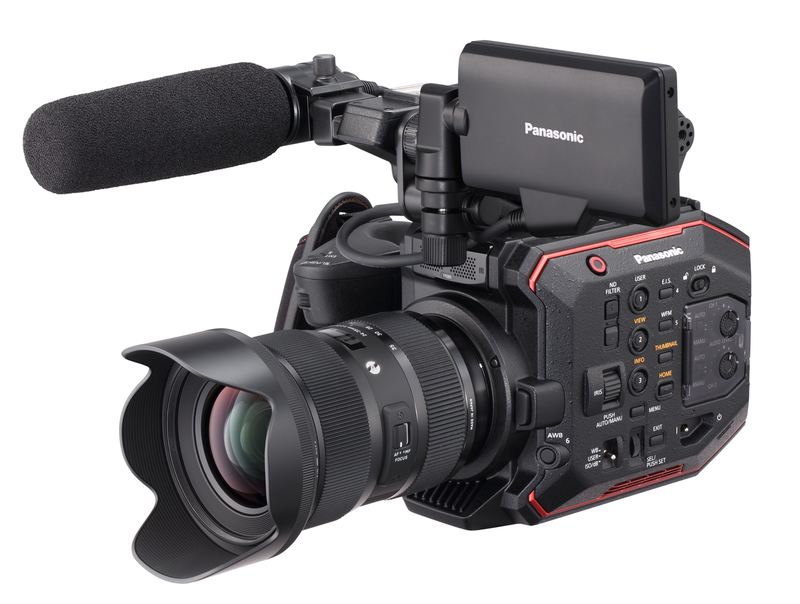 Panasonic's AU-EVA1 is compact and lightweight and is tailor-made for handheld shooting, but also well suited for documentaries, advertisements, and music videos. 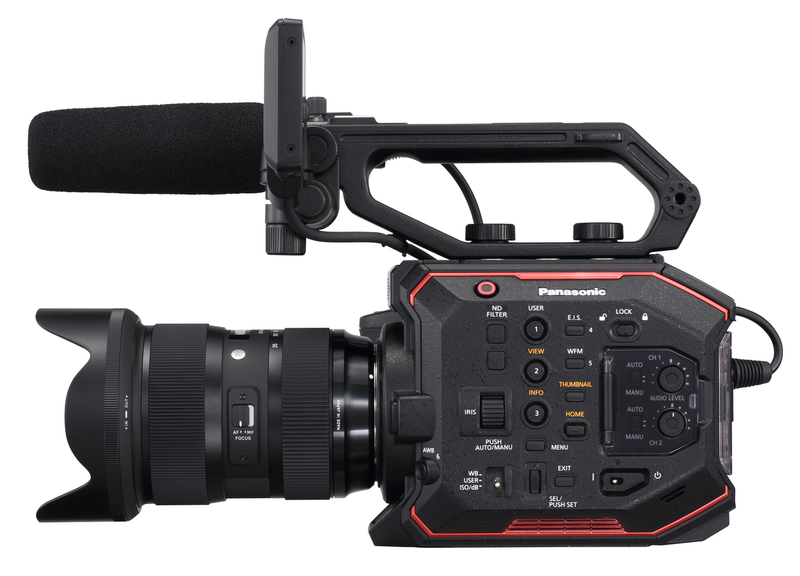 The compact size and new 5.7K sensor means that the EVA1 fills that gap for a variety of filmmaking applications. The EVA1 contains a newly designed 5.7K Super 35mm-sized sensor for capturing true cinematic images. 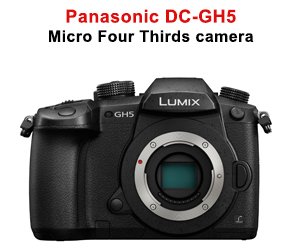 By starting at a higher native resolution, the 5.7K sensor yields a higher resolving image when down sampled to 4K, UHD, 2K, and even 720p. The increased colour information results in a finer, more accurate finished image. 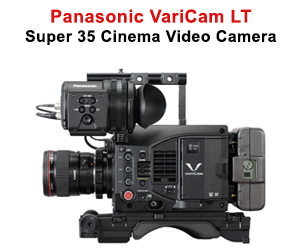 One of the key features on the VariCam 35, VariCam LT, and VariCam Pure cameras is dual native ISO. Utilising a process that allows the sensor to be read in a fundamentally different way, dual native ISO extracts more information from the sensor without degrading the image. This results in a camera that can switch from a standard sensitivity to a high sensitivity without an increase in noise, or other artifacts........ Full description.